Get a Quote for Your Fleet! Making you aware of the exact routes taken by drivers, pin pointing for you exactly where they are and what it is that their vehicle is doing. Also helping you keep one step ahead of the competition by providing you with an improved level of customer service by being able to provide your clients with proof of service. 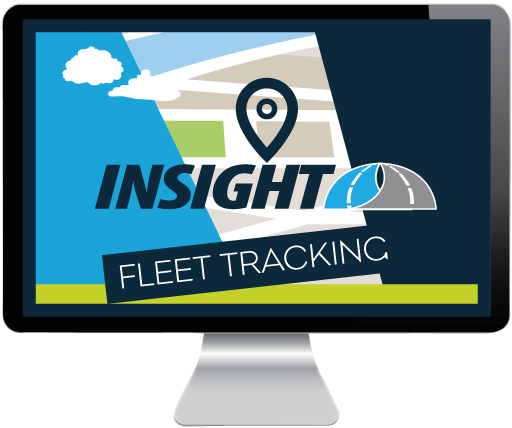 Reduce your businesses overall fuel costs by monitoring and keeping an eye on the driving performance of your fleet. Ensuring efficiency in their journeys, eliminating wasteful idling, speeding and bad driving habits as well as unauthorized vehicle usage. So you have CCTV, and you have an immobiliser on all your company vehicles. You will you have 24hr monitoring making your vehicles double, maybe even triple secure. This added level of security comes as part of this package, Giving you that extra shield against theft or misuse. Tell where your vehicles are and have a complete vehicle history of addresses traveled. And for an additional cost, you can immobilise your vehicle remotely.